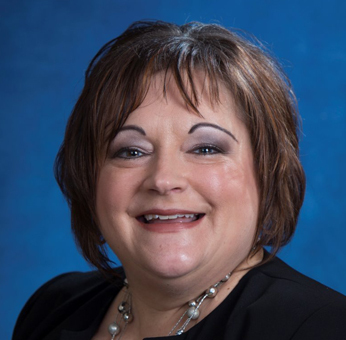 Tracy Oprea has over 27 years of paralegal experience and has been working in the legal field for over 30 years. Ms. Oprea is a PACE Registered Paralegal, having received this designation in May 2007 after successfully passing the Paralegal Advanced Competency Examination. She currently focuses her work in the areas of casualty litigation, commerical litigation, dram shop litigation and professional litigation. Ms. Oprea has been a speaker for NBI, Inc., on several occasions with both live presentations and webcasts. Ms. Oprea’s presentation topics for NBI, Inc. included “Medical Records Evaluation for Paralegals, “The Paralegal’s Guide to Getting the Medical Records You Need” and “Old School Trial Preparation for Paralegals: Utilizing the Non-Technological Approach.” In January 2010, Ms. Oprea became a member of the IPE (Institute for Paralegal Education) Review Board. 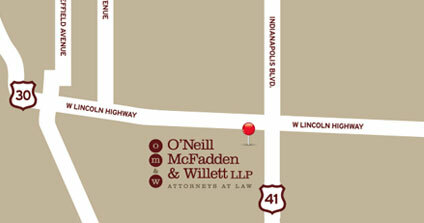 Ms. Oprea joined O’Neill McFadden & Willett, LLP in August 2011. 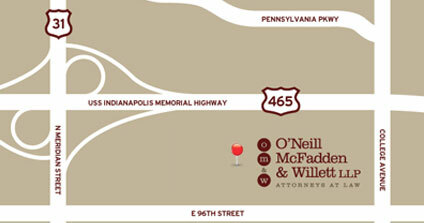 Prior to coming to O’Neill McFadden & Willett, LLP, Ms. Oprea was a Paralegal with the law firm of Beckman, Kelly & Smith from August 2006 to August 2011. From 1991 to 2006, Ms. Oprea was with the firm of Singleton, Crist, Austgen & Sears in Munster, Indiana.